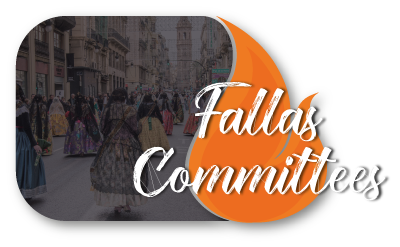 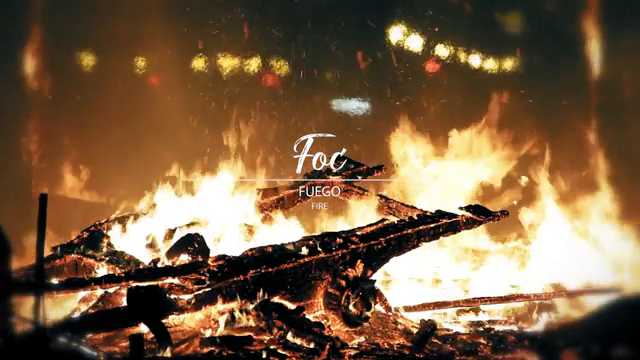 What are the Fallas? 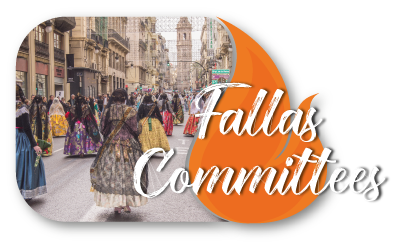 The Fallas are unique. 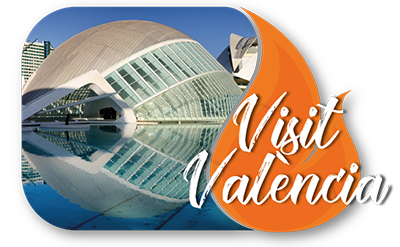 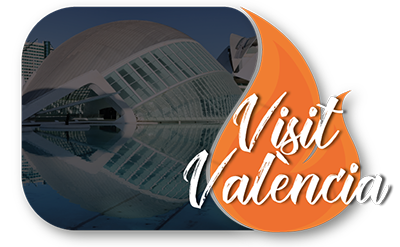 During a few days in March, Valencia becomes an amazing open-Air ephemeral Street Arts Museum to celebrate spring’s arrival. 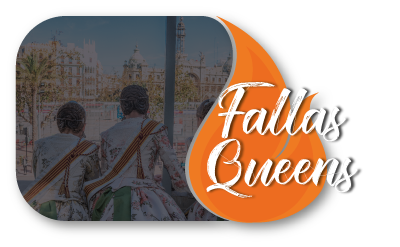 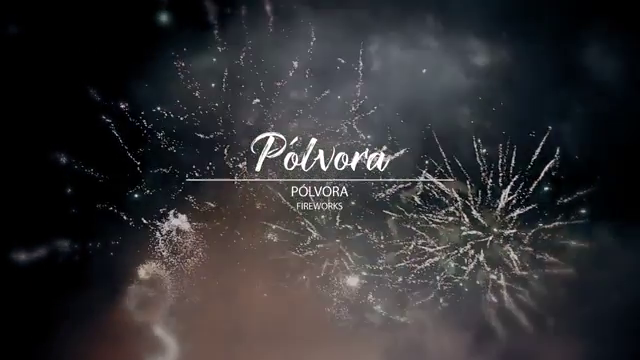 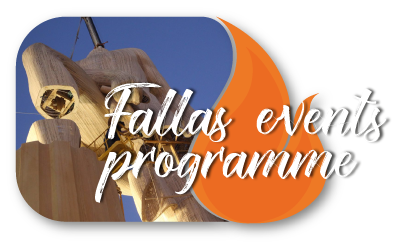 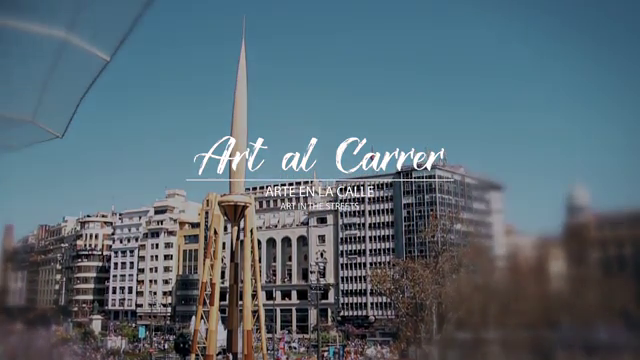 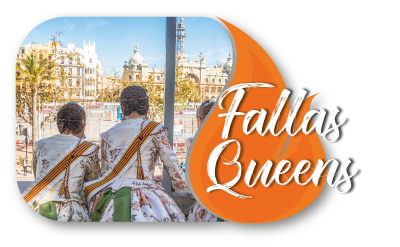 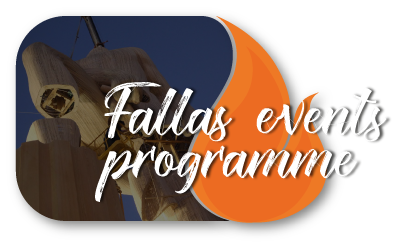 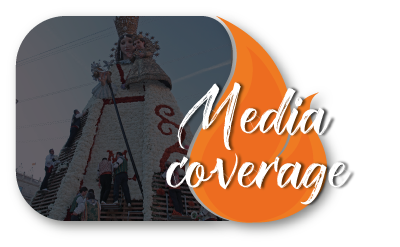 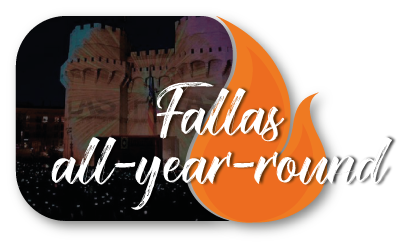 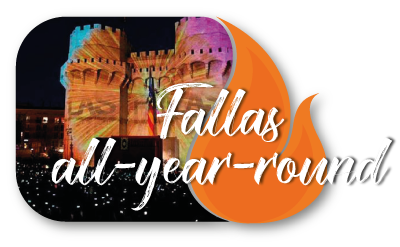 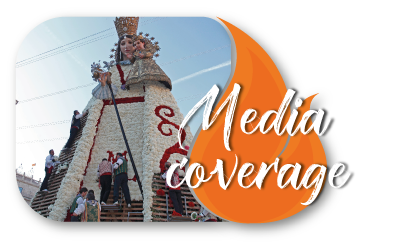 Around 800 Fallas created using large wooden structures covered with painted papier-mâché conquer the city- these Monuments, combined with music, pyrotechnics and traditional dresses all around creates this fabulous atmosphere. 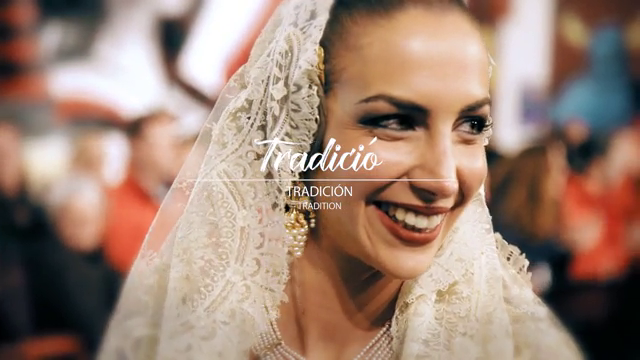 In 2016 UNESCO decides to list it a Cultural Intangible World Heritage.